Jorge Tite is the Vice President of Software Development at SproutLoud, responsible for the software development team and architecture of SproutLoud’s application. He joined SproutLoud in 2008 as a Senior Developer and has enjoyed growing along with the company and its team members. 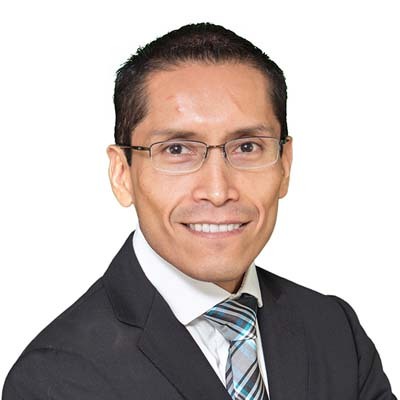 Originally from Ecuador, Jorge moved to the U.S. in 2004 when he joined LatPro Inc., an online job board focusing in diversity. He also has over 20 years of experience designing and building enterprise applications for different verticals including banking, insurance, marketing, government, education and e-commerce. Jorge is always up for a challenge and loves the sense of accomplishment he gets after overcoming it. He graduated from La Pontificia Universidad Católica Del Ecuador with a Bachelor’s Degree in Computer Science.